C.K. Stead is our current Poet Laureate. 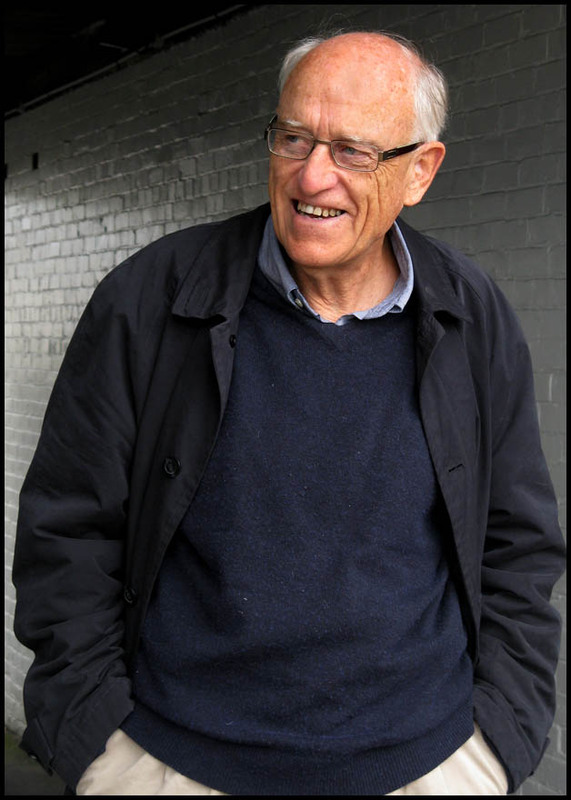 His most recent publications are Shelf Life: Reviews, Replies and Reminiscences (Auckland University Press) and The Name on the Door is not Mine: New & Selected Stories (Allen and Unwin), both 2016. His new novel, The Necessary Angel, will be published by Allen & Unwin in November.